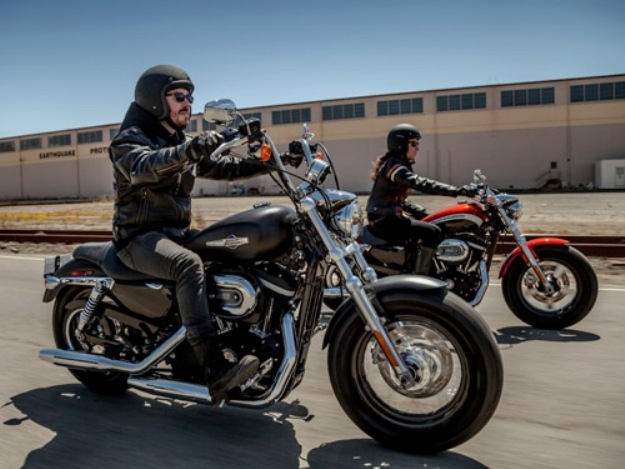 The new Harley-Davidson 2018 Sportster Iron 883 is an incredible bike newly launched by Harley-Davidson Brand. It features the powerful engine delivering the high performance in all conditions. This Sportster is dominated by blacked-out stripped-down custom style. The seat design is carefully designed for best riding experience. The wheels and tires ensure the smooth and comfortable riding experience. 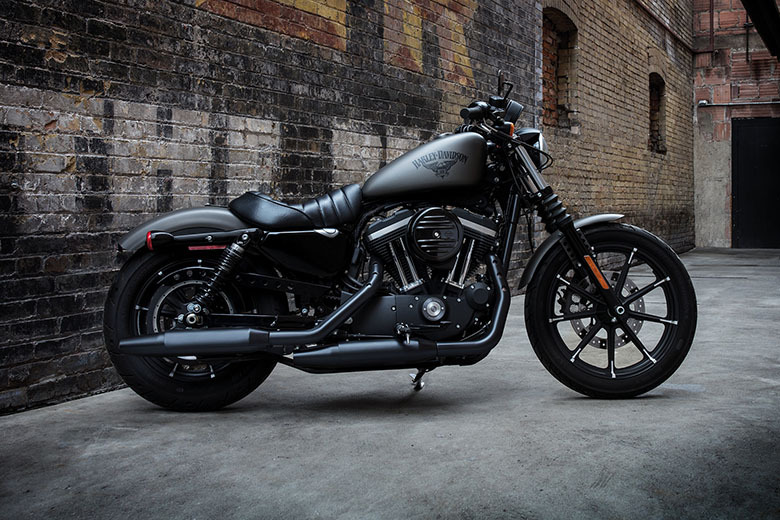 The review of new Harley-Davidson 2018 Sportster Iron 883 with its price and specification are written below. 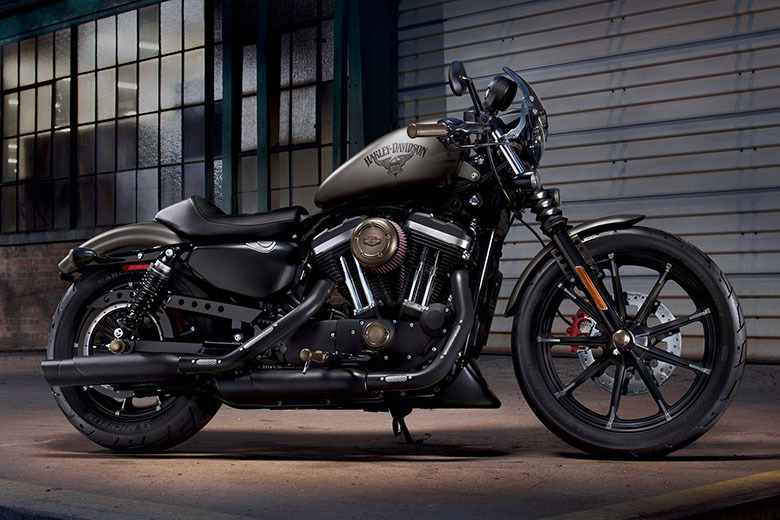 The newly launched Harley-Davidson 2018 Sportster Iron 883 comes with the price of $8,999 only. 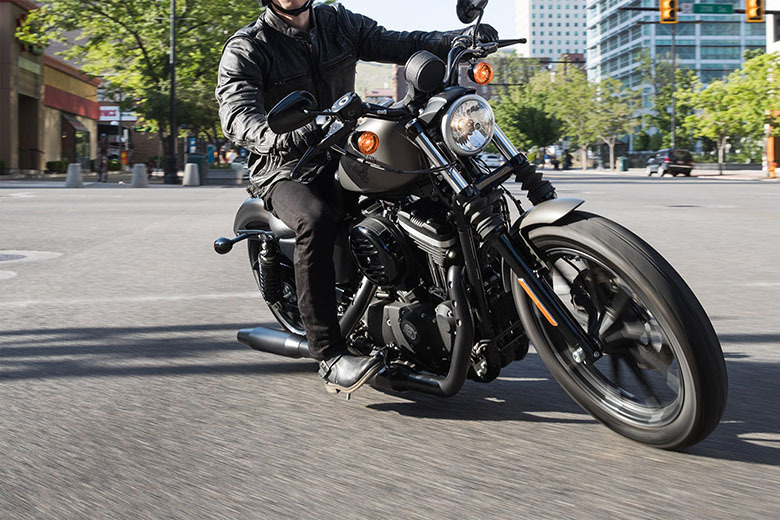 The all-new Harley-Davidson 2018 Sportster Iron 883 comes with the powerful 883cc air-cooled evolution engine. The engine is rubber-mounted that delivers the smooth power in all conditions. It gives the instantaneous response as the rider opens the throttle. It provides an outstanding performance like the new 2018 Harley-Davidson Sportster SuperLow. 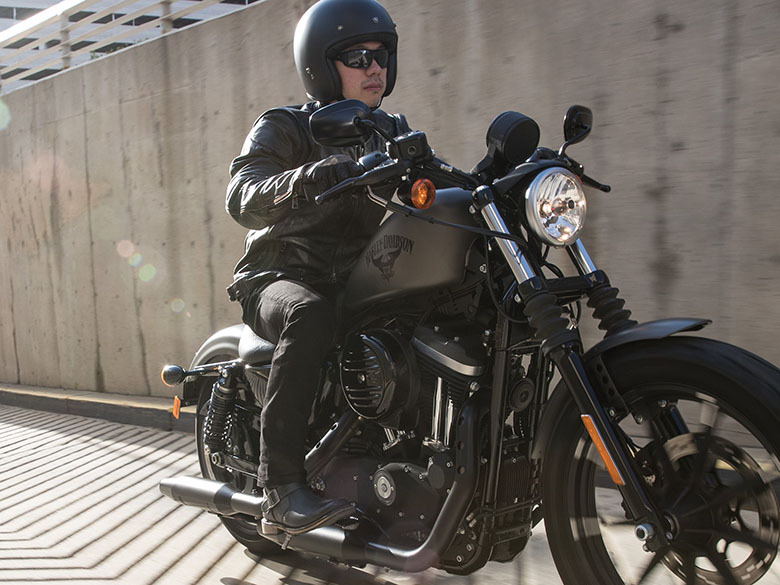 The all-new Harley-Davidson 2018 Sportster Iron 883 features the compact and strong chassis. It features the drag-strip with low-rise and slammed black drag-style handlebar. This handlebar is an old-school garage providing an aggressive riding position like the 2017 Harley-Davidson Sportster Iron 883. Its single seat ensure the modern comfort with authentic design. The blacked-out engine features the black rocker covers for better and authentic look. The round air cleaner cover provides an impressive performance. The front forks with the Gators adds another level to its old-school beauty. The overall paint enhances its overall beauty. The new nine-spoke wheels are colored in black provides the mechanical look. The lower front and rear suspension provides the best damping experience. The seat height is just 25.7-inch gives an ultimate riding experience. 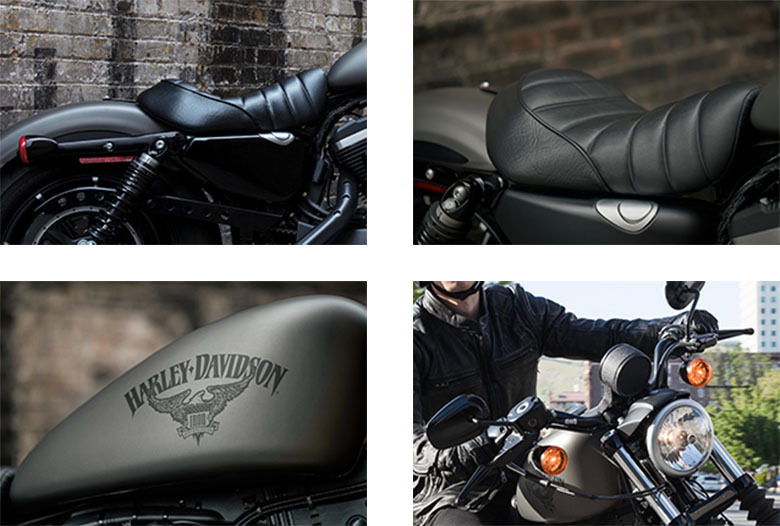 This article is about the new Harley-Davidson 2018 Sportster Iron 883 and it is covered under www.bikescatalog.com. This bike features the powerful engine with the compact and lightweight chassis. The seat design provides the comfortable ride while its low seat height allows the rider to easily reach the ground.